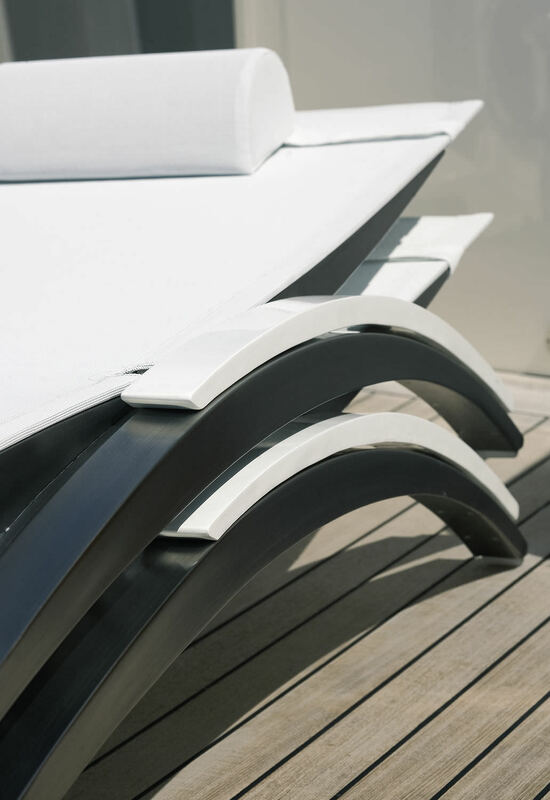 Strength, style and attention to detail come together in the new O-ZON lounger. The curved supports provide a strong base and also double as arm rests. Their elegant, swooping shape contrasts perfectly with the neat angles of the seat, back and leg rests. 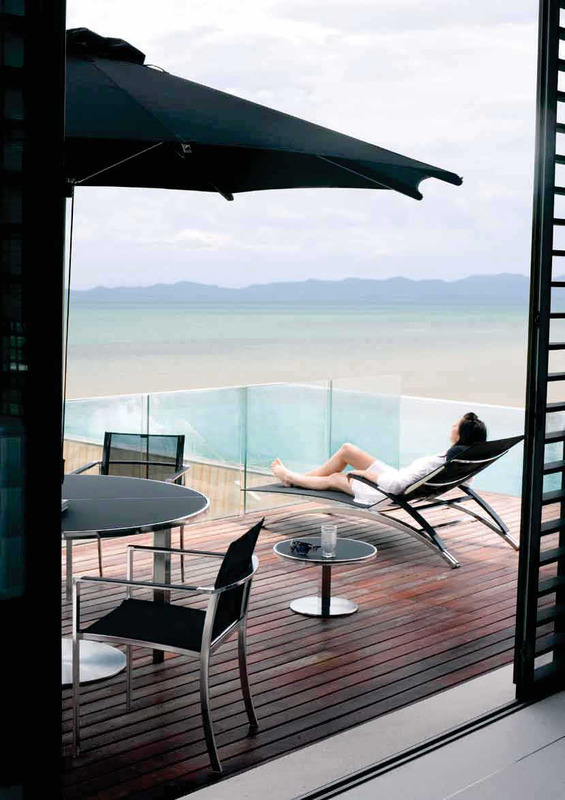 This is a lounger in which every aspect works, both practically and visually. There is no unnecessary decoration, nothing is wasted and yet it looks perfect. 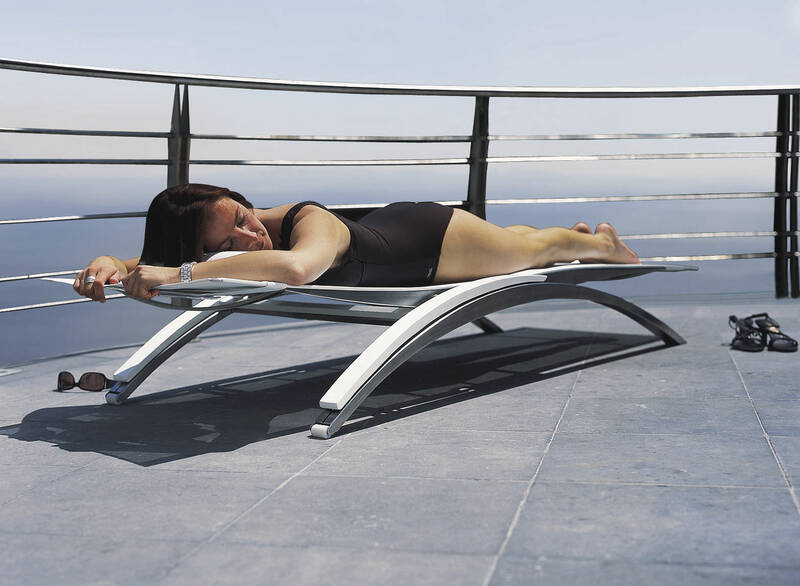 The O-ZON lounger is a prime example of aesthetic engineering. Along with most of the rest of the O-ZON collection, it is available in the new sand finish.